"Okay, your athlete suffers a broken leg, damaged life-support, dislocated shoulder, and mild concussion... Aren't you glad we don't play sports for real?" For any sort of game, real or virtual, risk and reward are all part of the fun. 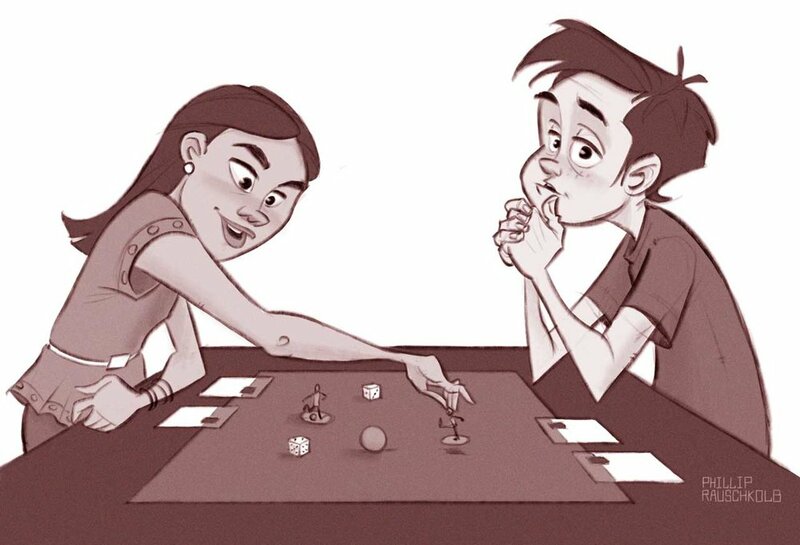 A board game emulating sport and science fiction cannot be a pedestrian affair, so transferring that sense of consequence into Meta Olympia is a fundamental aspiration for our game. Not only must athlete cards be at risk of potential injury to twist the fate of outcomes, but all the other heart wrenching dynamics of trades, suspensions and even off-field shenanigans that can sideline an athlete or send them down a scandal spiral. The risk becomes that much greater when you are coming from a near-future where no one in the general population of Mars is a professional athlete, so you are starting from scratch! Buffs can counter, like genetic modification for enhanced resilience or rapid recovery; bonuses like natural resistance or adrenaline bursts can help to play through the pain; and get-out-of-jail cards to, well, get out of jail or at least have a good publicist to weather the media fall out... all these tools can help fend off losing star athletes from your hand and keep you competitive for the next sport (whatever that might be), so you will have to use them wisely. As the old ABC commentary used to go for Wide World of Sports “the thrill of victory... the agony of defeat”, these are the same classic driving forces we hope to capture in our rendition of sports on Mars (the game).